ASAP Locksmith has been serving Broward, Miami Dade, and Palm Beach Counties since 1993. We are locally owned and operated and all our work is guaranteed. You found what you were looking for, CALL ASAP Locksmith NOW: 954-457-2727. Electronic access control provides an extremely effective means of granting entry to authorized personnel, while maintaining the security of the building, facility or restricted area. Access control systems often reduce costs of rekeying, while providing a higher level of security and audit trail capability for accountability. ASAP Locksmith supplies and installs everything from simple systems with up to 200 users to more complex systems with thousands. 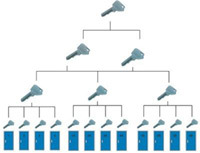 By taking advantage of our master keying services, you will have the convenience of single key access for managers and engineers yet restrict employees or tenants to their own areas. 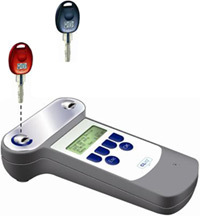 With the use of restricted, high security locks, the integrity of the system can be maintained by eliminating the unauthorized duplication of keys. ASAP your Weston Locksmith recommends patent-protected products from industry leaders such as Medeco® that require a photo ID and authorized signature to duplicate keys. Let ASAP help you formulate a High Security plan for your building, business or home. 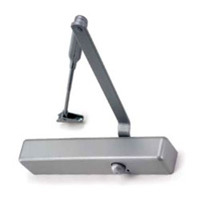 We offer a wide range of Door Control Solutions to meet any commercial needs from the simplest door closers to models with the latest architectural finishes. Our knowledgeable sales and technical teams will find the right application for your facility, always making sure installations pass regulation standards from your particular South Florida City and county. ASAP Locksmith stocks and installs a wide variety of door locks, deadbolts, exit devices and door closers to meet your every need. 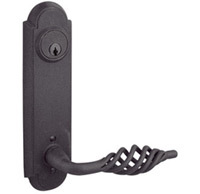 You’ll find the best in door hardware from the most reputable manufacturers in the field – Emtek, Von Duprin, Arrow, Schlage - professionally installed by our technicians, insuring quality, value, and reliability of the hardware for your facility. ASAP also offers a wide selection of architectural and decorative door hardware being one of the main Emtek Dealers in the country. ASAP Locksmith provides repair and service of wood, steel and aluminum storefront doors. 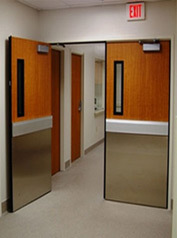 We supply and install hollow metal doors and frames for most applications. 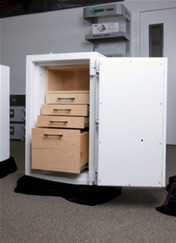 ASAP SAFES our dedicated safe division has the largest selection of safes in Miami Dade, Broward, and Palm Beach Counties. We offer sales, service and repair, installation, combination change, opening and penetration, manual dial to electronic retrofit locks, and relocation. Our experts can help you select the right product for your needs. 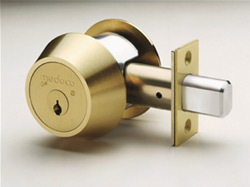 Stop by our Dania Showroom to receive a free safe estimate.